ABERDEEN – The Aberdeen School District is enriching students one pillar at a time through a five-pronged pilot program through literary giant Scholastic. The school was selected for the company’s Family and Community Engagement program, and building reading skills is one of the bigger current focuses. “We want to provide every student with the best possible education we can and we believe that starts with literacy,” said district superintendent Jeff Clay. 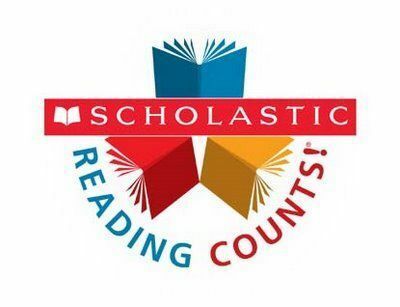 Scholastic is gifting five fiction books for each student in grades pre-kindergarten through three, and the district is securing resources to provide as many books for each fourth- through seventh-grader. The book giveaways will take place May 8, ahead of summer vacation. “Moving forward, we plan to provide books before extended breaks like Thanksgiving, Christmas, spring break and summer,” Clay said. According to a 1998 student listed on Scholastic’s website, the 90th percentile of students read 21 minutes a day independently, which equates to an average 1.8 million words read per year. The 50th percentile reads an average of 280,000 words per year through a little more than four and a half minutes of independent reading. Through the Scholastic program, there have been parent nights this semester. “We want parents to know what the kids are supposed to learn. We want to make sure we’re providing strategies for parents to help the kids at home,” Clay said. In addition to access of books, the Scholastic program focuses on the pillars of family engagement, early literacy, expanded learning and mentoring partnerships. Through the effort, the district has access to some of Scholastic’s top experts. A condition with the partnership is the Aberdeen School District will serve as a lighthouse district for other educators to observe.